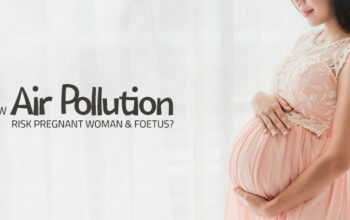 Nowadays, pollution is a very common term that come through our ears. We hear about the various forms of pollution. 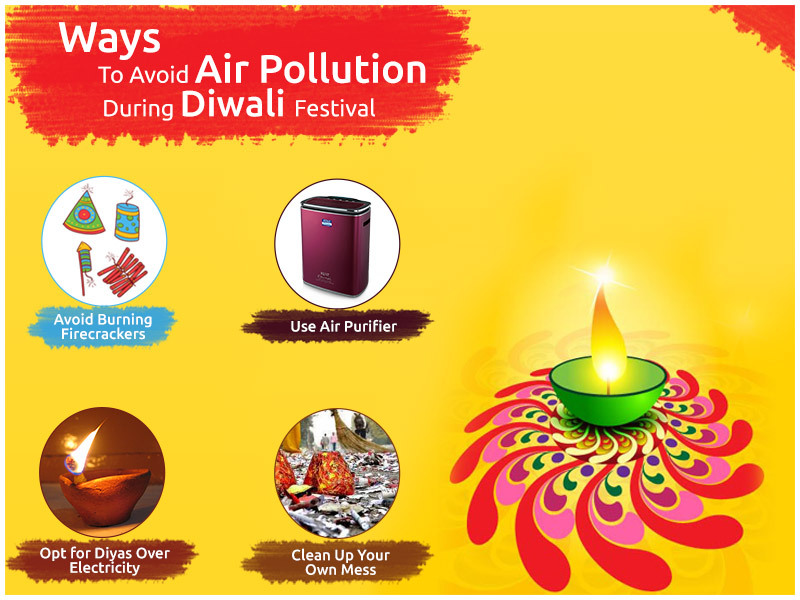 Air pollution is the contamination of air, irrespective of indoor or outdoor. The main causes of air pollution is the exposure of harmful gases, smoke, dust into the atmosphere making it difficult for humans, animals, and plants to survive. The ozone layer is crucial for our ecosystem to work properly but is depleting due to increased pollution. Global warming is the result of an increased imbalance of gases in the atmosphere which has emerged as the biggest threat to the world. 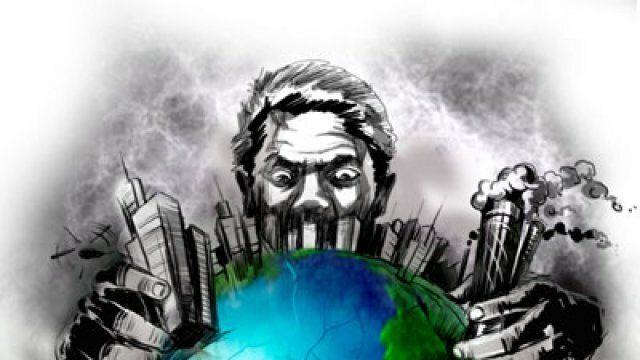 Let us see some of the core causes of air pollution. Gases like sulphur dioxide emitted from the burning of fossil fuels like coal and petroleum is one of the major causes of air pollution. After industrialization, transportation has become a key part of our lives. Pollution from vehicles cause immense amount of pollution. Many people rely on them to fulfil the basic needs of transportation but overuse is killing our environment. 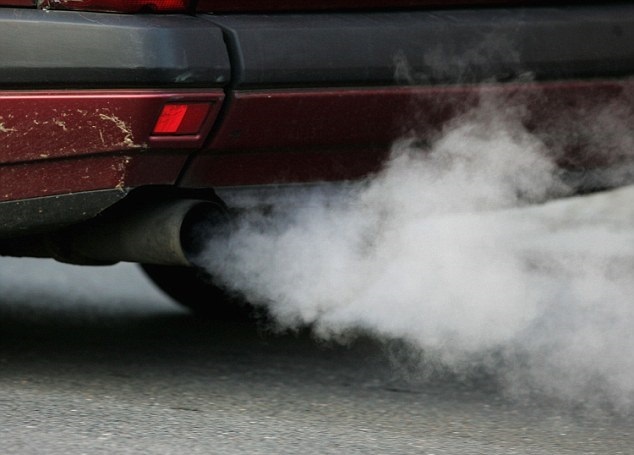 Carbon monoxide along with nitrogen oxides caused by improper combustion or vehicular emission is another major pollutant. This is one of the major causes of air pollution and a very difficult one to manage. Nowadays, people rely heavily on vehicles for their own as well as for transportation of goods and services. Thus making it difficult to manage. Agricultural activities leads to the exposure of harmful gases to the atmosphere. Ammonia is a by-product and toxic gas from agriculture related activities. Increase in the use of pesticides and fertilizers emits harmful chemicals into the air. Mining is a process when minerals below the earth are extracted using large equipment. During the process of mining, dust and chemicals are released in the air increasing air pollution. This is one of the major causes of air pollution which is responsible for increasing health problems of nearby residents and workers. Factories and industries releases large amount of toxic gases like carbon monoxide and hydrocarbons into the air thereby depleting the quality of air. 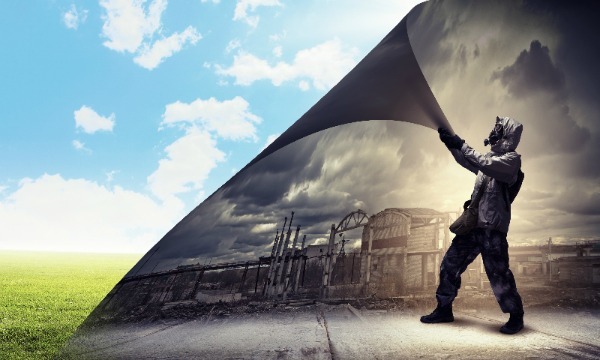 Volatile Organic Compounds (VOCs), painting supplies emit harmful chemicals in the air causing air pollution. The smell you might have come across after repaint in your house makes it even impossible for you to breathe. 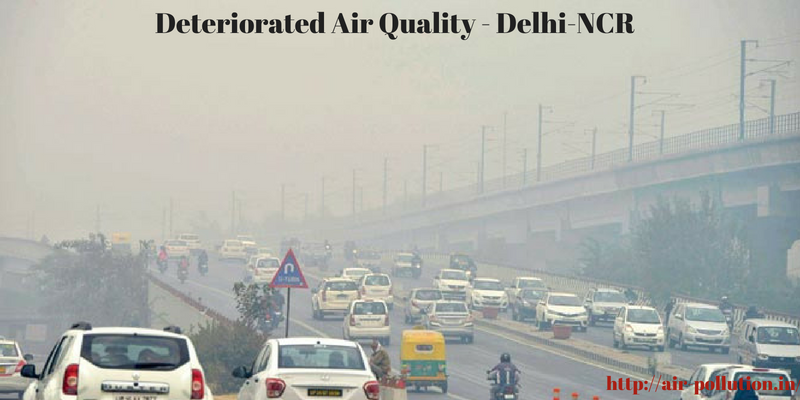 Suspended particulate matter usually caused by dust and combustion, is one of the core causes of pollution. We all should encourage everyone to travel by public mode of transportation to reduce pollution. Car-pooling can also be an alternative. Switch off fans, lights or electricity using equipment when not in use. Fossil fuels are burnt to produce electricity. We all can easily save the environment by reducing the amount of fossil fuels burned. Many countries are providing grants to consumers interested in installing clean energy technologies like solar panels for their home. This will be of great help to fight air pollution. LED lights consume less electricity as against CFL etc. They are durable, consume less energy, and thus will help you to reduce pollution by consuming lesser electricity. Air pollution is a major challenge for the world as a whole which we need to overcome to see a better tomorrow. We discussed some of the causes of air pollution and the solutions to curb them. Everyone should make attempts either on personal or government levels to curb the intensity at which it is rising.